Luke offers a discount of 25% on their first / introductory lesson! Hi, my name is Luke and I am a qualified secondary school music teacher. 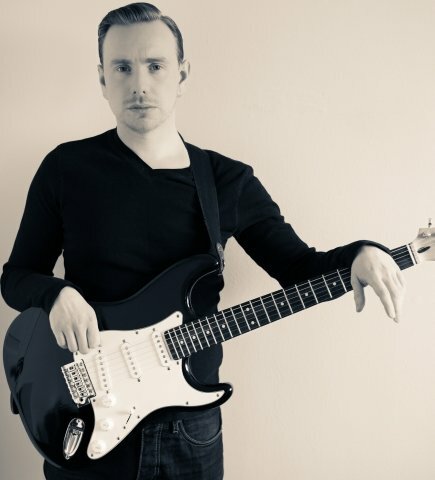 I am a guitarist with extensive experience in the music industry and education; I am particularly interested and well versed in 'electric' pop/rock/jazz styles. I hold a First Class Degree in Popular Music, as well as a PGCE in Secondary Music. I regularly offer guitar and bass guitar tuition alongside relevant music theory, music technology and music production. I am a fully qualified secondary school music teacher and I have been teaching for five years. I have extensive experience of whole-classroom and one-to-one/small group teaching to pupils of all ages and abilities. My personal philosophy is pupil-centred; it should be my job to inspire and act as a mentor and guide so that your personal goals are realised, not mine! I can cater for all types of music tuition therefore I can work around your needs and requirements. I can follow exam specifications or teach for fun! I also believe in equipping guitar players with the necessary skills and knowledge to become valuable and versatile players. To this end, I advocate incorporating relevant music theory and general musical knowledge into a 'kinaesthetic' guitar practice routine in order to realise true pupil potential.